The annual Harper’s Bazaar and ION Orchard photography awards is back for the third year. During the first year, I shot Melissa Jane. Then on the second year, I assembled a team and went to shoot at ION Sky. I have posted the photobook excerpts on my facebook page after the shoot last year (click here to view). But I’ll share some of my favourites here, plus a few exclusive shots not on facebook. 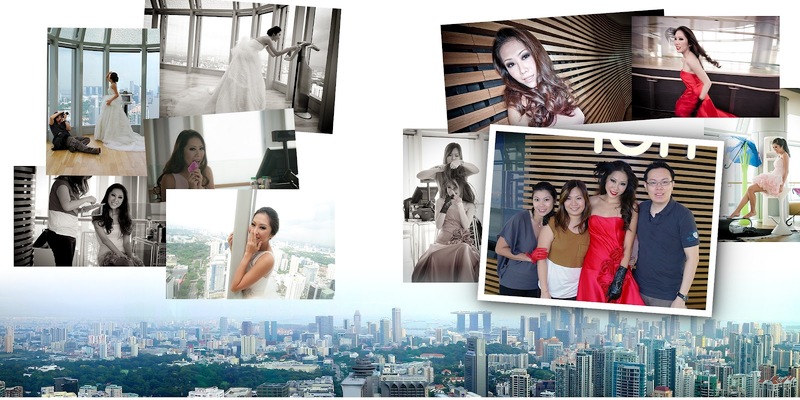 The ION Sky shoot was made possible thanks to the creative team: make-up by Cindy Chan, gowns specially designed for the shoot by Jenny Chua, and modelled by Miss Singapore Universe 2011 runner-up Shn Juay.